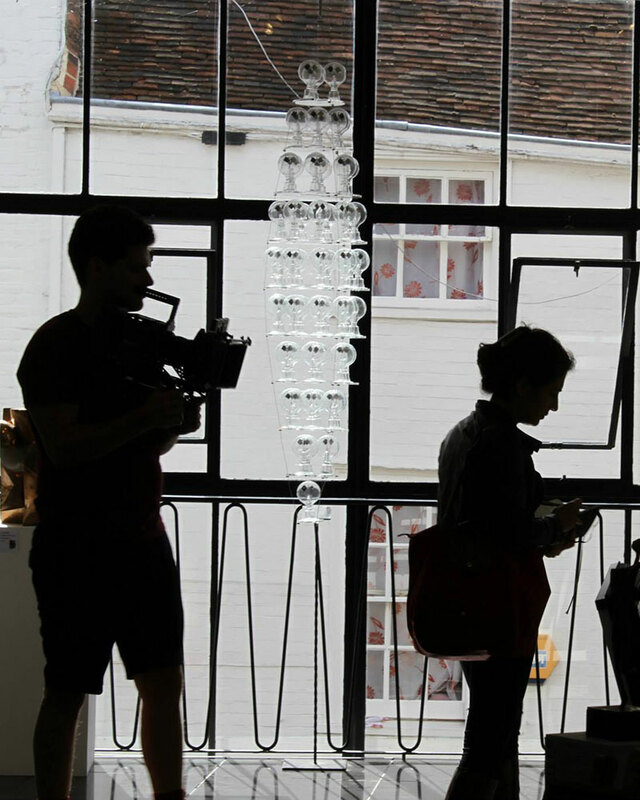 Elika is a British-Iranian actress, living in London, UK. 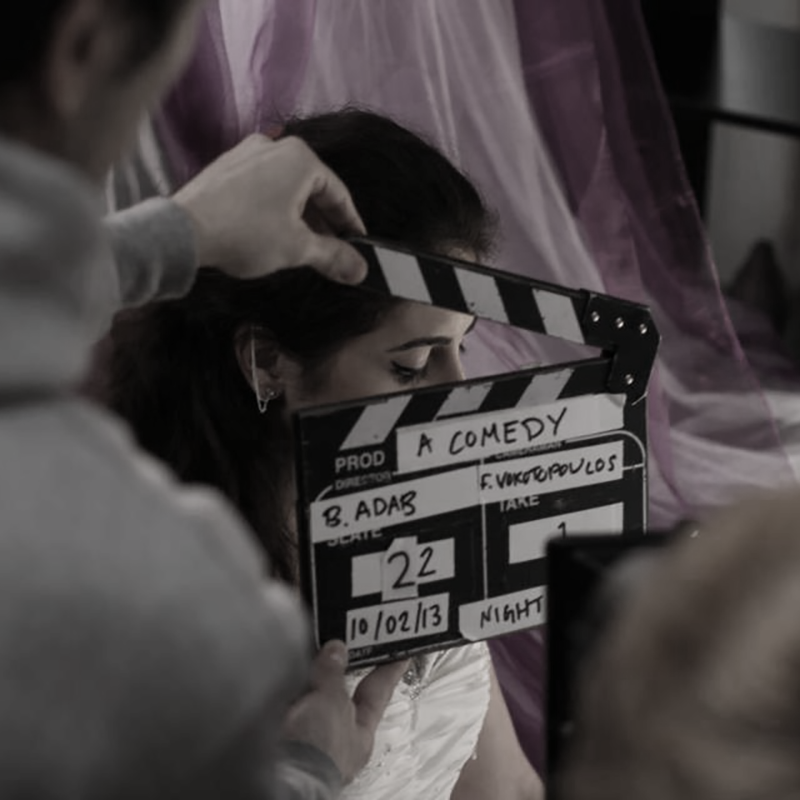 She graduated from the University of Kent in Visual and Performing Arts, and spent a further two years studying acting at Rose Bruford College. 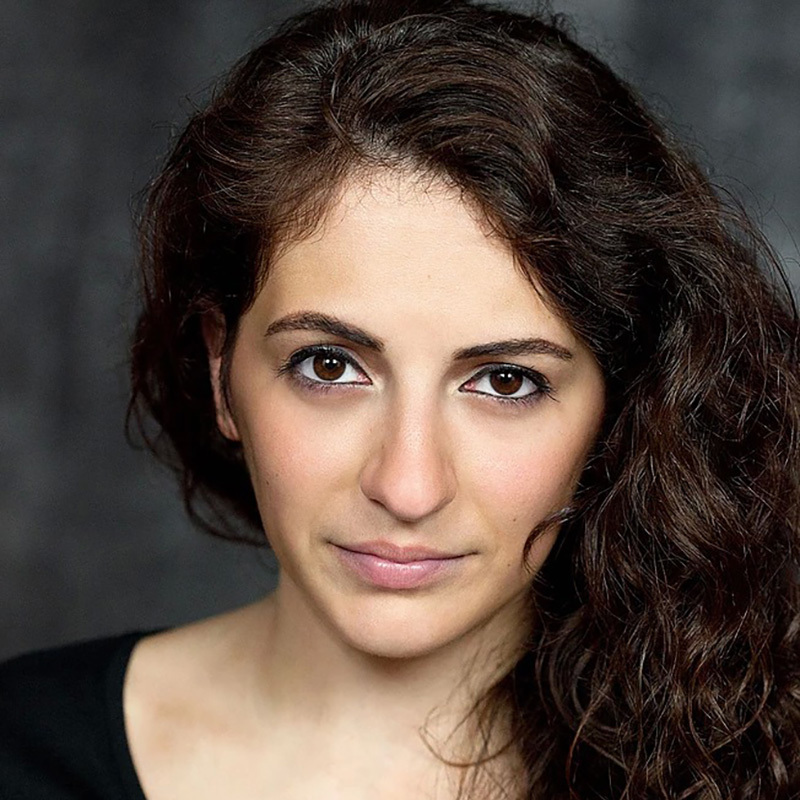 She has since performed in various film and stage productions, including plays at the 2013 Camden Fringe Festivals, The House of Bernarda Alba at Brighton Fringe Festival 2013 and the award-winning production of ‘The Crucible’ with The Pretty Villain theatre company at the Brighton Fringe Festival 2014, the Heidelberg Iranian Theatre Festival 2015, and many more. My first ever music video project; an unofficial story set to Azedia’s Thunder & Lightning, reflecting a period of dark emotional turmoil. Shot in Canterbury, UK. 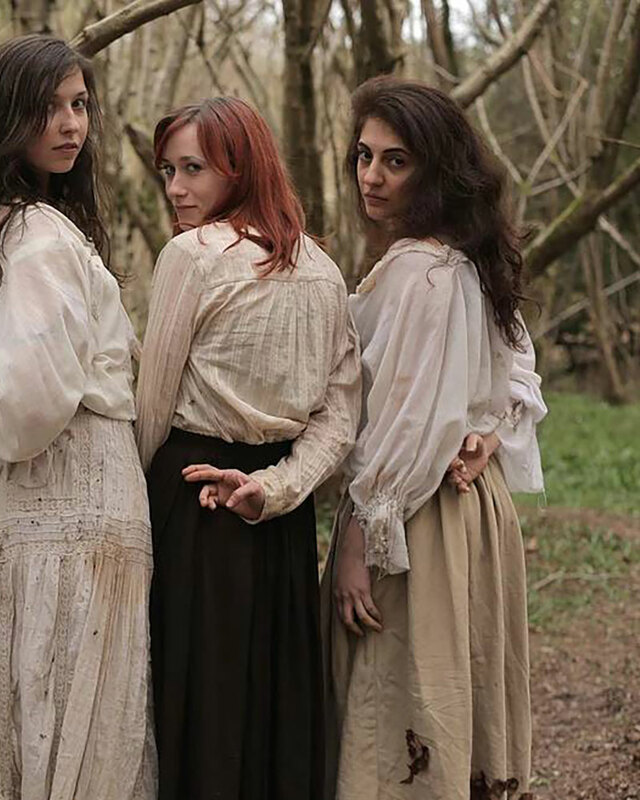 The Pretty Villain Productions Ltd. take on Arthur Miller’s The Crucible, directed and created by Sharon Salazar and Mark Wilson for 2014 Brighton Fringe festival. 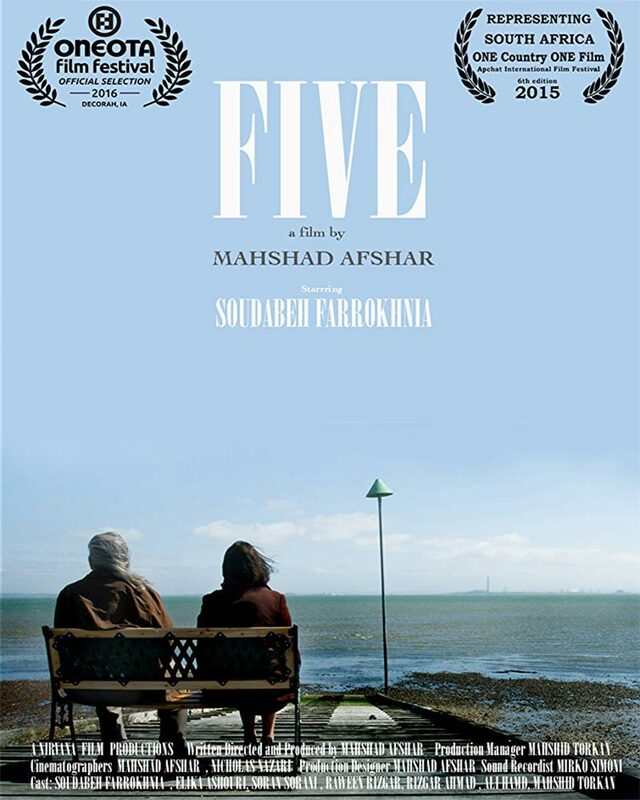 Short drama, written and directed by Mahshad Afshar, included in the official selection at Oneota Film Festival and Apchat International Film Festivals. 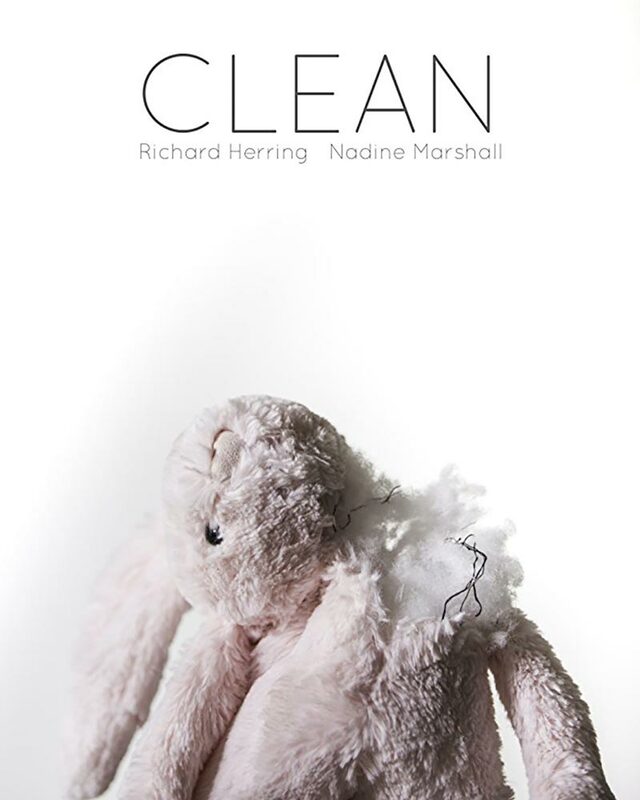 Short drama, also starring Richard Herring & Nadine Marshall, directed by Gabriel Larmour, written by Luke Melia, produced by Luke Melia in association with Shooting Script Films and Industrial Scripts. Visit my Spotlight, Mandy or IMDB pages for a comprehensive list of all my acting roles in theater & cinema. Have a project you're interested in discussing with me? Drop me a line below, I'd love to talk.